When I tell people I’m into watching and making horror films, some try to shrivel into themselves like a turtle – with others, you practically hear the eyes rolling in their heads. They seem to chalk the entire genre up to consisting merely of the ghoulish or the cheap trick, whereas, I’ve found the horror genre to be fertile ground for exploring human tragedies (The Descent) or tinkering with our own mythologies (zombies, vampires, etc.). Whenever we as human beings are privy to something truly extraordinary, something that ignites an emotional power we usually only get glimmers of, we effusively try to convey the minutiae of that moment to others. 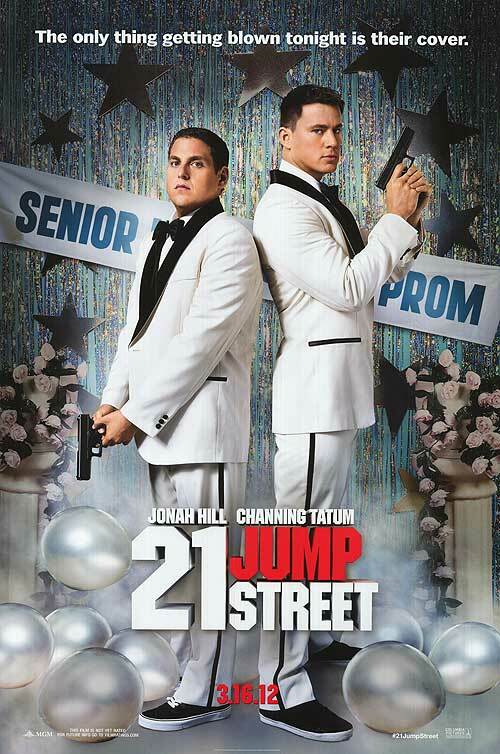 21 Jump Street is just such an occasion. With every new scene, every new cut, something hilariously brilliant and unexpected is lurking around the frame. Your throat’s going to go raw from cheering and your hands sore from clapping. This is what re-make dreams are made of.